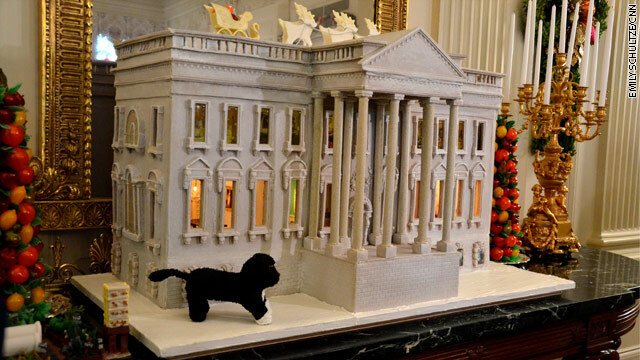 This gingerbread replica of the White House weighs just under 300 pounds and was designed to mimic the White House prior to 1798, before it was painted white. President Obama has no public events on his schedule today so he'll spend the day away from cameras, meeting with advisers and the Vice President. We do know that he'll be hosting a couple of White House holiday parties today but other than that, we can assume he'll have more meetings behind closed doors, presumably on the various issues on his plate. 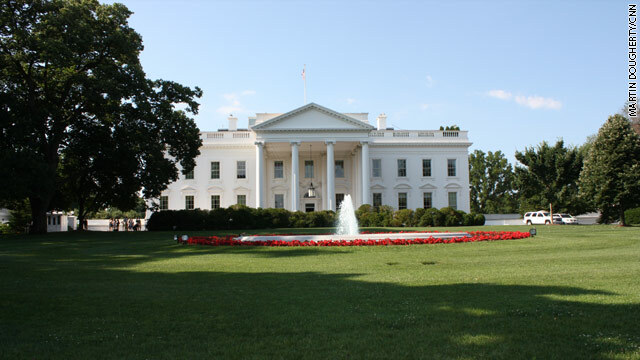 We will hear from White House Press Secretary Jay Carney at 1pm and will see if he gives any more information about where the talks on fiscal cliff and White House personnel issues stand. President Obama takes a little time off the campaign trail and spends the day at the White House on Wednesday. The only things on his public schedule are his usual presidential daily briefing and an afternoon meeting with Secretary Clinton. Perhaps in between, he could take some time to start preparing for the next debate but that is purely speculation. 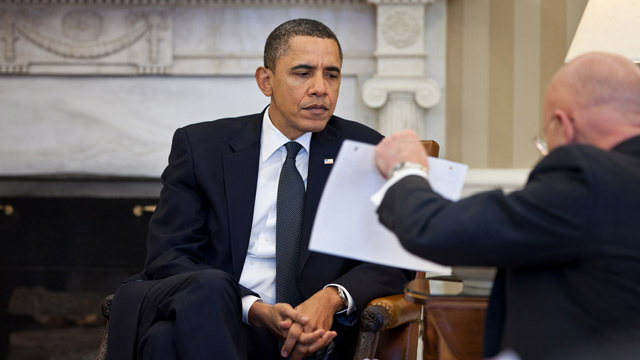 Meanwhile, we'll have the first briefing in well over a week today when Jay Carney briefs reporters at 12:30p. The president's spokesman disputed a Washington Post item that suggested the commander-in-chief has not attended the Presidential Daily Brief (PDB) "more than half the time." The PDB is a daily rundown of threats and developments as assessed by the national security community. It is a top secret written document that is read by the President and his inner circle of security advisors and is often accompanied by in-person briefing by intelligence officials. Check out CNN's Security Briefing for the full story.